In Ukraine, work is underway to create an international platform, similar to the format of the trilateral contact group in Minsk, to discuss the issues of the Crimea, according to Anna Hopko, the non-factional People's Deputy of Ukraine, Head of the Foreign Affairs Committee of the Verkhovna Rada. “A suggestion had emerged to create a separate platform on the example of those for a peaceful settlement of the situation in the east - the Normandy format and the TCG in Minsk. 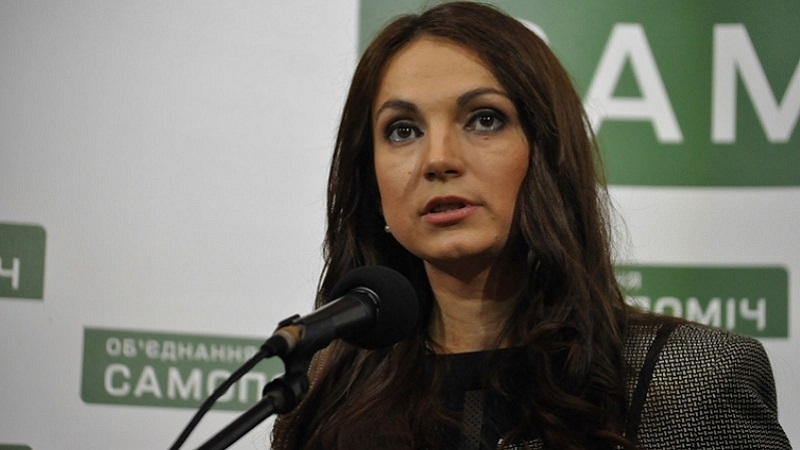 A lot of efforts are being made by human rights activists, Crimean Tatars, so that a separate international platform appeared, where all issues related to the Crimea to be discussed on regular basis,” Hopko said. She stressed that for Ukraine both the occupied Crimea and temporarily uncontrolled territory of Donetsk and Luhansk regions are interrelated. Earlier, November 14 at a meeting of the Third Committee of the UN General Assembly an updated draft resolution on human rights in the annexed Crimea was adopted. As a result of voting, 71 countries supported the adoption of the document, 25 were against and 77 abstained. The Head of the Mejlis of the Crimean Tatar people Refat Chubarov noted that the decision of the Third Committee of the UN General Assembly to tighten the resolution on human rights in the annexed Crimea is another slap in the face of Russia, as the contents of the document became more stringent than the previous version. In turn, the Chairman of the Committee of the Federation Council of Russia on International Affairs Konstantin Kosachev considers the voting in the UN for the draft resolution on the Crimea as "a reflection of the current Russophobic campaigns of the West"